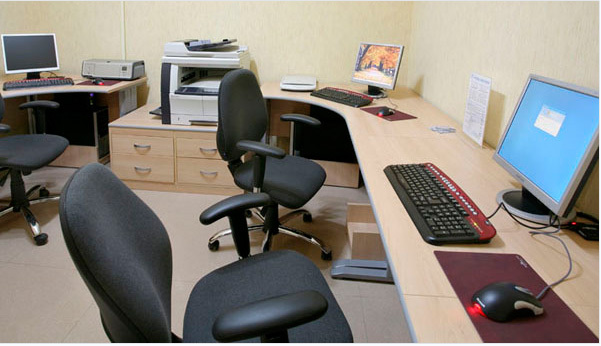 Business center in the hotel "Novorossiysk". Telephone and fax, WI-FI Internet. For all inquiries please address the Reception.